I recently visited the Mystic Dunes Golf Club in Kissimmee to check out all the improvements that have taken place since ClubCorp took over management of the golf course and restaurant. ClubCorp is the largest owner and operator of golf, country, social, athletic, city and alumni clubs in the country, and I can tell you from personal experience they do everything first class. During my earlier life, I was a ClubCorp member for many years until I retired. So it was no surprise to see the miraculous transformation at Mystic Dunes Golf Club. A little history: The golf course is an original design of NBC TV Golf Announcer & Six-time TOUR winner Gary Koch that opened in 2001. It was part of the Mystic Dunes Resort timeshare complex, a lovely group of extraordinary amenities and spacious condos set in a 600 acre hilly parcel of land with easy access to Disneyworld. The golf course was commissioned to make Mystic Dunes unique from most of the other timeshare offerings in Central Florida and provide the members with an unprecedented amenity. 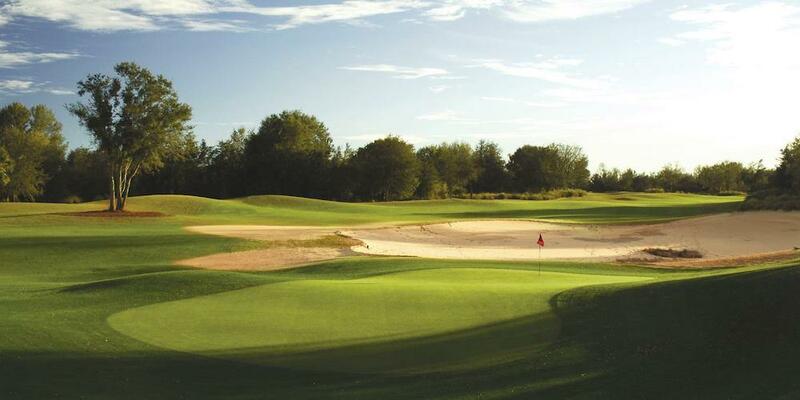 Gary took full advantage of the natural sand dunes and hilly terrain to layout a challenging one-of-a-kind 18 hole 7,012 yard, par 72 course from the back tees that sets itself apart from many of the flat parkland style courses throughout Florida. If you are student of course design, you will definitely see the influences of Architect great Alistair McKenzie. I was there the day the course opened, and after playing it, became enamored with its diversity of holes, challenging doglegs and blind shots. It was all I could handle with a 73.0/131 rating and slope from the back tees. 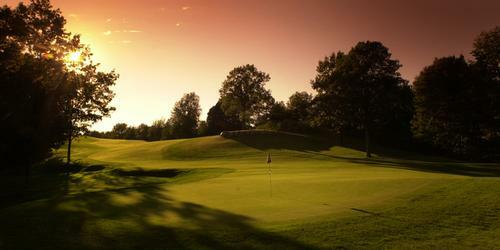 Have no fear, there are five sets of tees so no matter your ability, you can enjoy your round of golf. Mystic Dunes Golf Club was kept in great shape for years and was home to the Brian Gay Invitational, a charity event to benefit Florida Hospital for Children hosted by Diamond Resorts International, the parent company of Mystic Dunes. Then in 2015 course management fell into the hands of a local company that sucked the life and money from the course, leaving it neglected and barely playable. practice are to the left and putting surface to the right. First impressions are important no matter what you are doing. The gentleman who took care of us at the bag drop was very friendly and directed us to the pro shop in the clubhouse and told us 'you will be pleasantly surprised with the course.' PGA professionals Kenny Cashwell and Corey McMasters, General Manager and Head Golf Pro respectively, are available for lessons and instruction at Mystic Dunes. 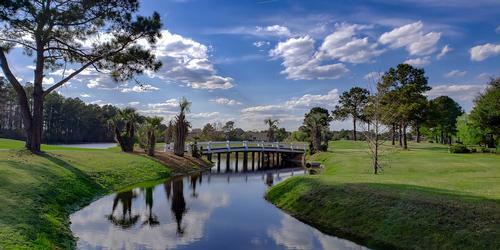 A visit to Mystic Dunes Resort & Golf Club should include enjoying the beautiful clubhouse. The large Pro Shop has a great selection of apparel and accessories for fashion minded players. The bathrooms have showers for both men and women. Kenzie's Restaurant and Lounge is very nicely appointed and the all-American menu is sure to please the palate of members, guests and golfers alike. It overlooks the practice facilities and has outdoor dining available. 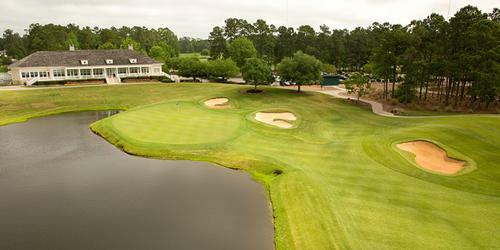 There is ample private space for weddings, banquets and full field tournaments. 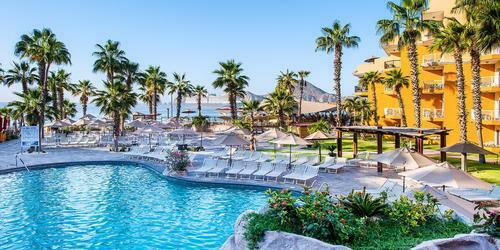 Diamond Resorts has had major events here that I have attended and the food, service and décor are just lovely. 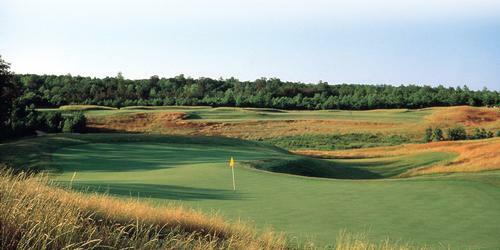 Give Mystic Dunes another look. I guarantee you will find it in great shape. 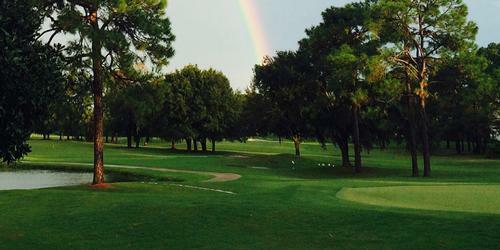 Call 407-787-5678 or contact MysticDunesGolf.com to make your reservations for golf or dining.